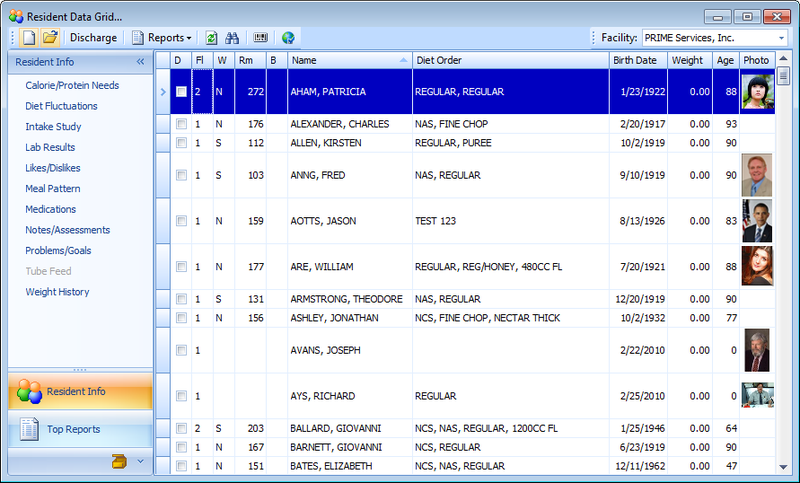 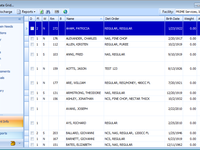 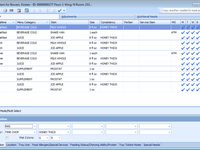 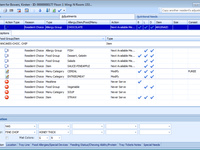 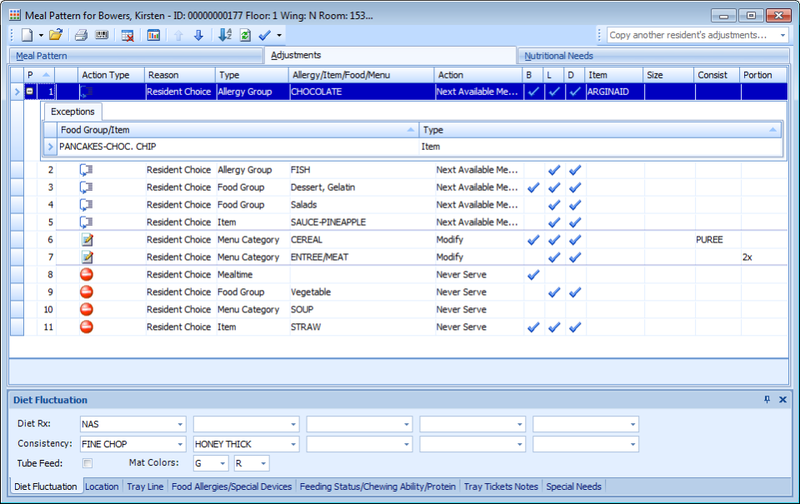 Foodservice software that includes a clinical electronic cardex which maintains all resident data in one central repository. 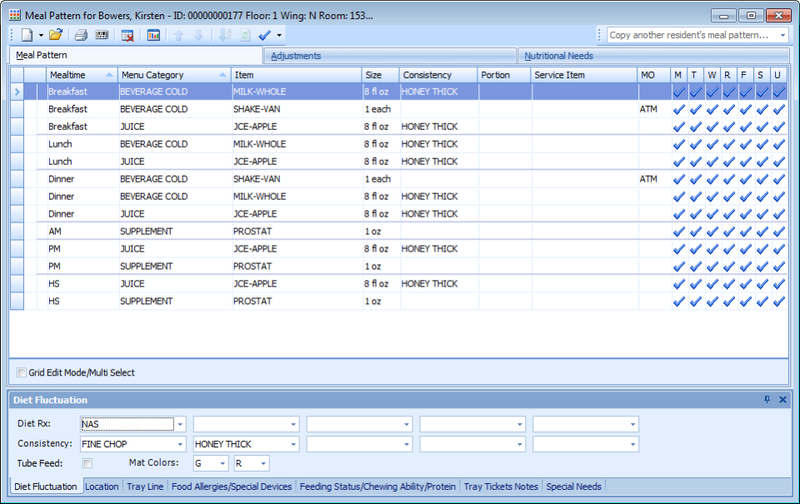 BEE and BMI calculations, weight triggers, problems, goals and approaches, Likes and dislikes, meal pattern, special devices, allergies etc. 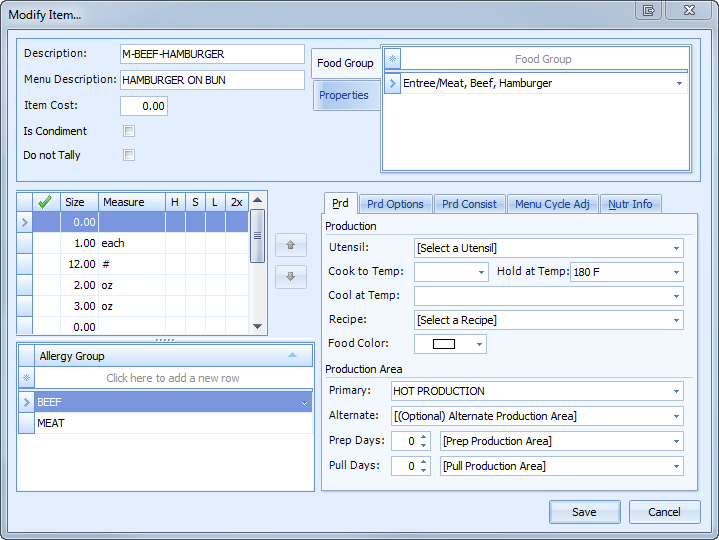 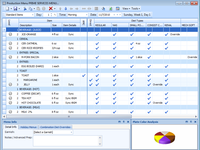 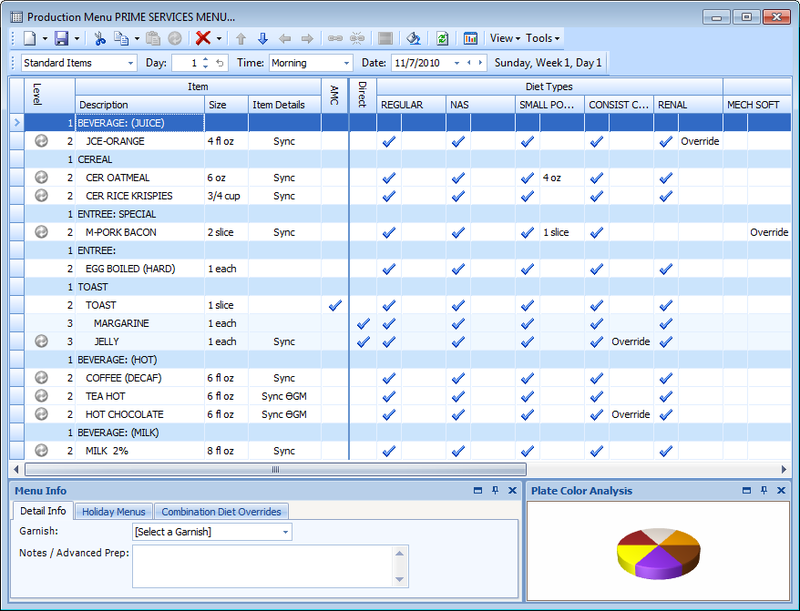 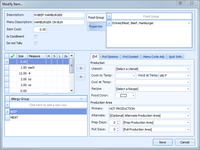 Designed to simplify menu planning with nutritional analysis, selective menus, servery, and restaurant style in producing color codes extension sheets per diet type and consistency.